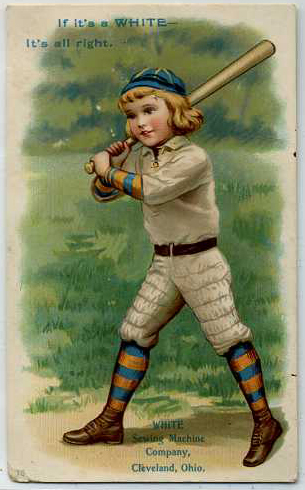 Trade Cards are one of the more interesting hobbies to crop up in American history. It originally started in the late 1870's and thrived throughout the rest of the century (as well as several decades into the 20th Century). It became one of America's early fads and collecting crazes. 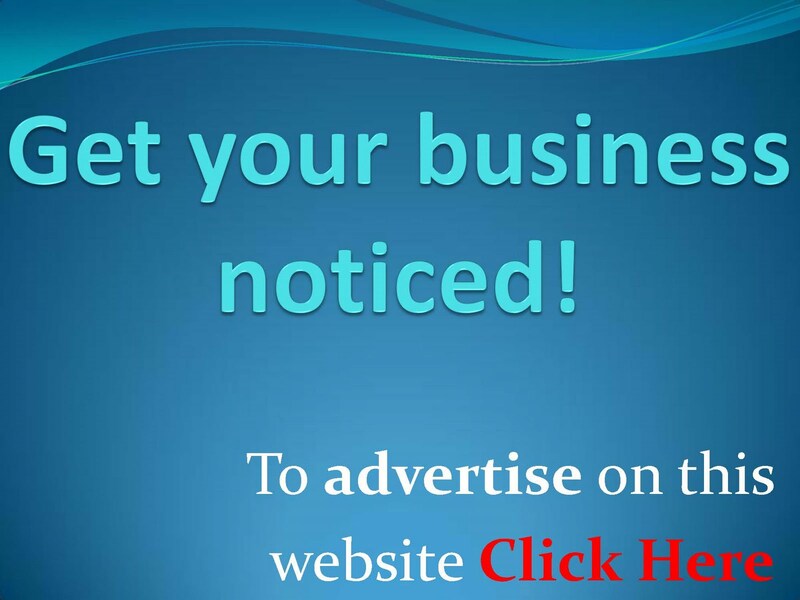 They started out as business/ advertising cards given away to customers. The name of the establishment would be printed on the front with a simple design around the edges. Soon the designs became more ornate and customers started collecting them to put into scrapbooks. This started the age of Victorian scrapbooking in America. The design and themes of the cards became supreme. Cards where as small as a modern business cards to as large as a piece of notebook paper. 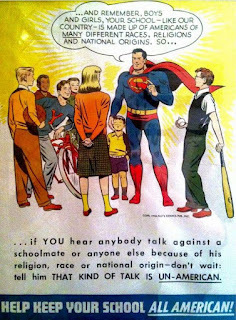 They came in every color in the rainbow. Printing companies where marketing special art work and themes to storefronts across the country. Flowers, landscapes, babies, children playing are the most common themes. Less common are politicians, buildings, Black Americana and sporting activities. Sporting activities include roller skating, tennis, curling, ice skating, horse racing and baseball, among others. It really is an early example of card collecting in America. 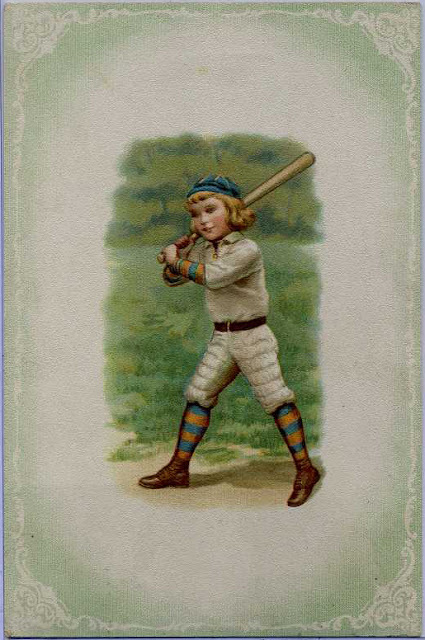 Over the coming months I will endeavor to share more trade cards from my collection, so stay tuned. BTW, below is a scan of the other variation of this card in my collection. The below card is on thin stock and much smaller than the above card. It measures about 2.5" x 4.5" - a more traditional size for trade cards. Also, you can see advertising printed on the front for White Sewing Machine out of Cleveland, Ohio. 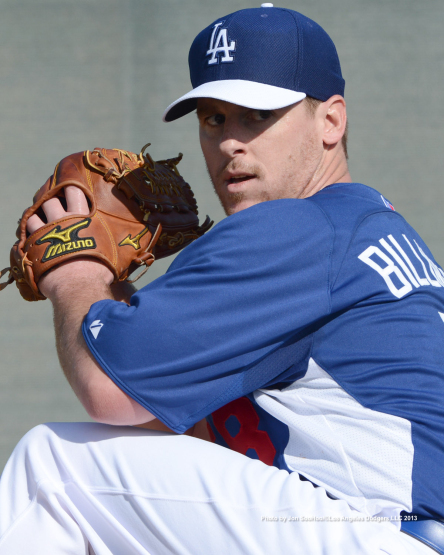 Billingsley Has a Date with Tommy John Surgery - Are his Dodgers Days Done? As has been widely reported all over the 'net, Chad Billinglsey's recent medical examination on his sore right throwing elbow did not go well. He will have Tommy John Surgery to repair his torn ligament, and it is likely to happen as soon as tomorrow. This is a huge blow to an already battered Dodgers starting rotation. After performing a little makeover over the Winter that included stockpiling starters as a safe-gap, we suddenly find that sometimes you just can't prepare enough. Who would've thought that having 8 potential starting pitchers in Spring Training wouldn't be enough? Over the past month, we've seen the Dodgers lose Greinke to a broken collarbone, Chris Capuano to a strained calf muscle that is related to the ensuing scuffle that followed Greinke's break, and now Billinglsey. Furthermore, Ted Lilly will be returning to the rotation after spending the first part of the season on a rehab assignment, so there is no guarantee he will provide any solution. Of note, we may have seen the last of Chad as an effective starting pitcher in Dodger Blue. His currently contract expires at the end of 2014 season, and an option for 2015 exist. If recent trends hold true, then Billingsley will not be back on the mound for the Dodgers for another year, and you can count on another year after that before he is truly back to his old self. 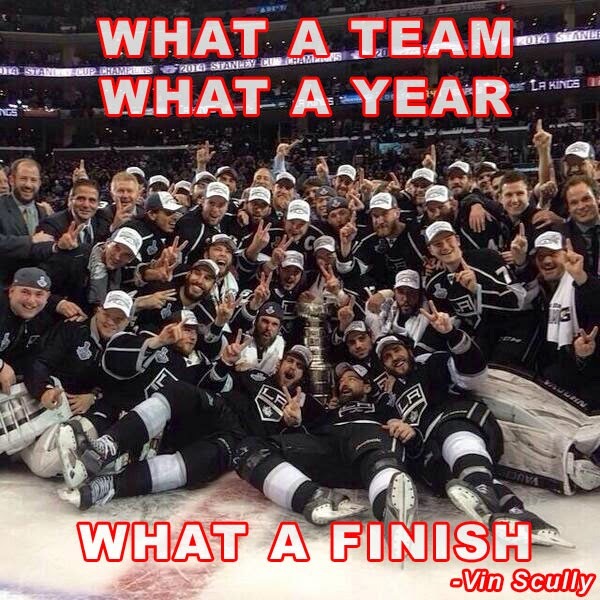 So, you can say goodbye to 2013 and hello to a subpar 2014. For the 2015 season the team will have to decide whether to exercise their team option for $14Mil, or buy him out for $3Mil. Of course, there is always the chance they do the latter and resign him for much less. 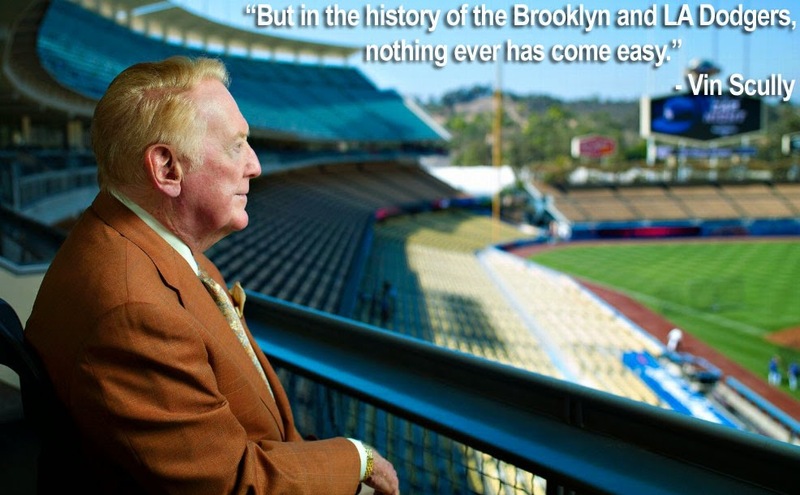 This has been a very taxing year to be a Dodger fan. Below are Billingsley's career stats, via Baseball Reference. 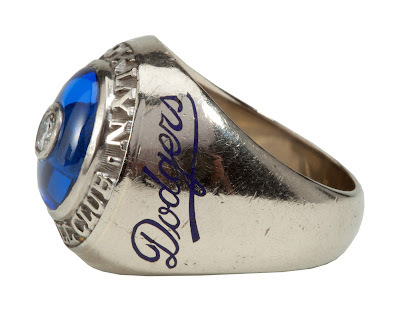 I finally had a chance to really dive into the SCP catalog, and I was happy to find several other Dodgers related memorabilia items that I knew I had to share right away. 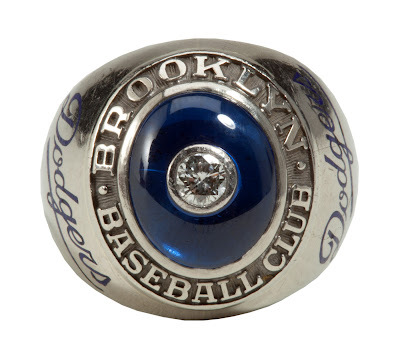 As you may know, George Sisler was a Hall of Fame 1st Baseman for the St. Louis Browns, but did you know that he was also a scout for the Brooklyn Dodgers? In fact, he helped scout Jackie Robinson for Branch Rickey, and assisted him on his transition to Major League Baseball. Heck, Sisler even helped him with his swing - showing him how to hit the ball to all fields. Currently up for auction is his 1947 Brooklyn Dodgers (the year Jackie broke the color barrier) National League Championship ring. It comes directly from the family of George Sisler. I suspect that this will sell for a bunch of dough. 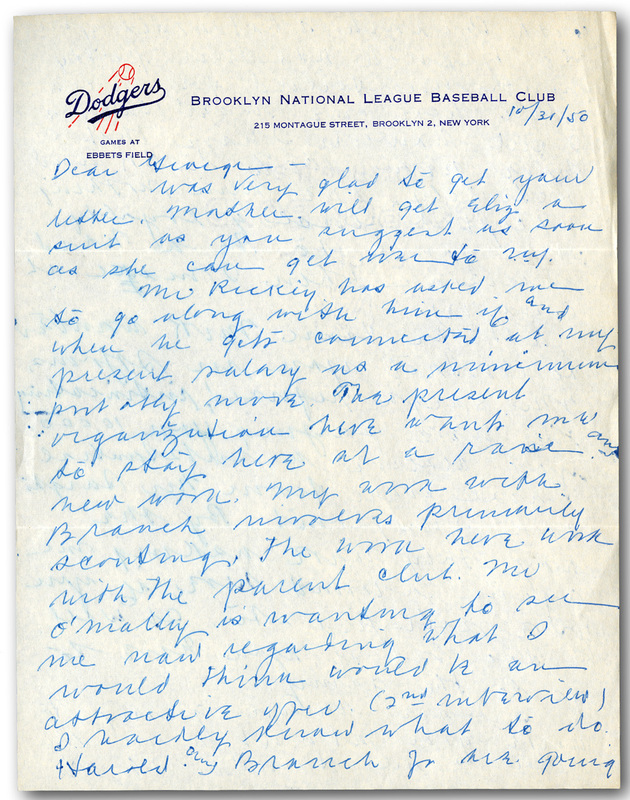 Also in the SCP auction is a 1950 4-page letter written by George Sisler to his son, who was a executive in the International League at the time. 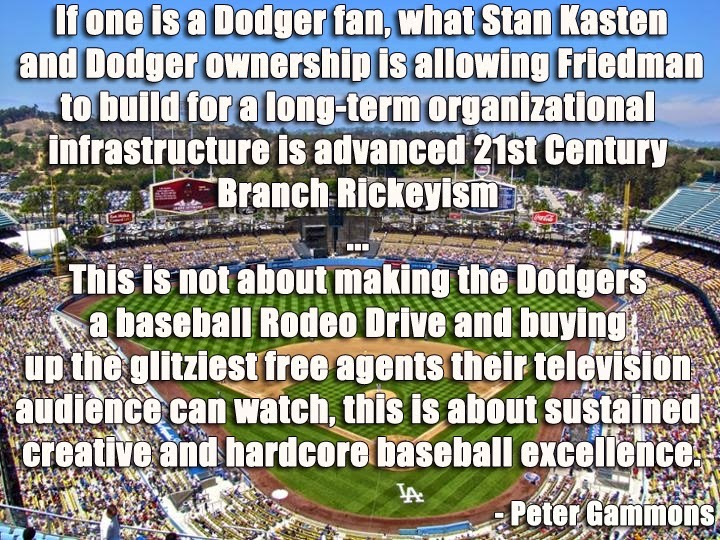 It includes some great Baseball content, and I had plans on passing along the exact words in this post. Unfortunately, as you'll notice in the pic, Sisler's handwriting is illegible. I can't make out much of it. Heck, it's worse than my doctors handwriting. So instead, I'll just let the auction description tells us what it says. 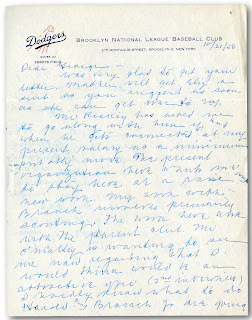 The letter includes fascinating content concerning Sisler's longtime friend and mentor, Brach Rickey, who at the time of the letter - October 31, 1950 - had only recently declined to return as Dodgers club president and general manager and sold his share of the team to Walter O'Malley. Sisler Sr., who had worked with Rickey for many years as a special assignment scout and front-office aide, talks to his son about the prospect of discussing salary arrangements with O'Malley, whose negotations with ballplayers and club staffers was legendary in its penurious penny pinching. He also talks to his son about the possibility of George Jr. going into the Army and even asks his advice about several matter. 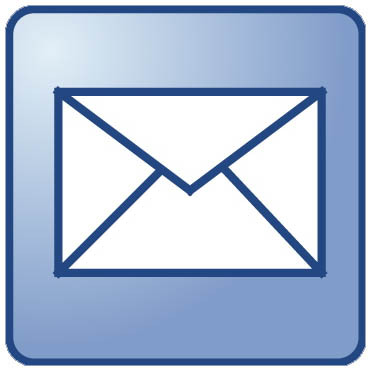 Toward the end of the letter, he provides details to George Jr. about several insurance policies, noting the need for his son to have the information in the event of Sr.'s passing (George Sr. was 57 at the time; he would live another 23 years). 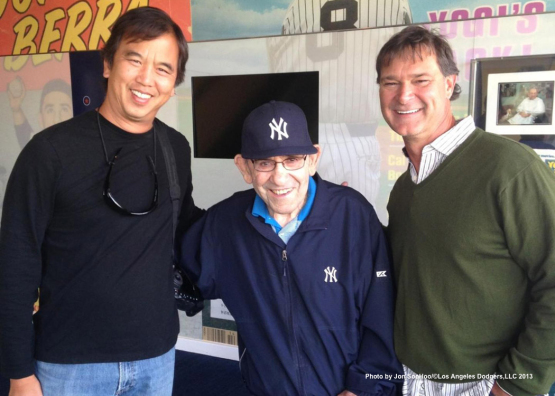 On the day off, Don Mattingly visited with Yogi Berra at the Yogi Berra Museum and made sure to bring along Dodger photographer Jon SooHoo. Check out his pics here. Do you recall Purple Heart recipient Doc Jacobs trying out for the Dodgers during Spring Training? He lost his left leg below the knee and suffered serious hand and foot injuries when an IED exploded beneath him in 2006. 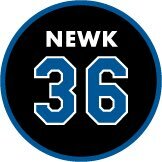 Well, Upper Deck has decided to make a Baseball card for him that will be inserted in their upcoming 2013 Goodwin Champions set. Story via Chris Olds at Beckett. Click on the pic on the right to embiggen. At the very bottom is a video featuring Tommy Lasorda and Doc Jacobs. Mark Saxon at ESPN interviews John Suchon about his book on the 1988 Dodgers. "Carlos Quentin returns from eight-game suspension tonight," via Aaron Gleeman at Hardball Talk. Please note that 100% of the proceeds from this sale will go to the Boston Marathon Relief Fund. Our hearts have been broken by these unspeakable acts of senseless violence and loss of life. What should have been a glorious day in Boston turned into a horrific scene of carnage. These proceeds will be but a small token of support for those who have suffered so much. In addition our deepest appreciation goes out to the many Police, Fire, first responders, volunteers, and medical staffs who have undoubtedly saved countless other lives through their quick and professional responses to this tragedy. Daniel "Doc" Jacobs had a dream come true on February 28 when he not only met baseball icon Tommy Lasorda, but got a major league tryout at Spring Training for Los Angeles. Doc got his shot and it was a memorable one to say the least because not only is he a veteran, but he is also a double amputee who lost his left leg, the toes on his right foot and two fingertips on his left hand after being injured during service in Iraq by an improvised explosive device. 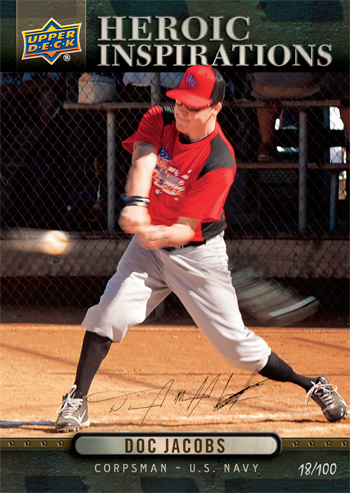 On Saturday, April 20 Upper Deck reunited Jacobs and Lasorda to make another dream come true for this inspirational athlete by presenting Doc with his first-ever baseball card. I've been wanting to post this up for a few weeks now, but had gotten hung up on other things. Besides, I think this story is well worth the wait. A few weeks ago I ran into a interesting video featuring Dave Austin at Extreme Focus. Watch it below. In it, he tells an interesting backstory to the still-unbelievable 18-pitch Alex Cora home run in 2004. That's right folks. He says that Alex Cora's focus and determination that lead to one of the more dramatic home runs in Dodgers history may very well have to do with some of the things he spoke to the team about. Better yet, we may have his son to thank for it all. Naturally, I had to find out more about this, so I emailed Dave for some clarification. After all, the timing of the events in question wasn't exactly clear. Did Cora meet Dave's son on that fateful day, or was it in Spring Training? Below is what he had to say. My good friend Jim Colborn, who was the Dodgers pitching coach, asked me to come talk to his pitching staff at Dodger stadium during an off season work out. From there, Jim Tracy talked the front office into bringing me out to Spring training at Dodgertown. Paul Depodesta, the new GM, decided not to keep the program going, so Jim kept it going in his own way. The night Alex had that amazing at-bat is the night he looked into Daniel's eyes. In spring training, I told them to look into the eyes of a champion, and I told them Daniel's story. So, when we get back to LA, if you wanted to look into the eyes of a true champion grab Daniel and stare into his eyes. Daniel was given no chance of survival at birth. It was medically impossible to live, yet he is 14 today. Alex really took that to heart, but I didn't bring Daniel down on the field until that fateful night. When Alex saw Daniel he ran up to him and stared into his eyes for a full minute, and then said "I am ready." So, Daniel Austin inspired Alex Cora, and that inspiration allowed Cora to focus more acutely than he ever has before, resulting in one of the most talked about at-bats in recent memory. Now, I haven't received additional confirmation of this, but I don't really think it's necessary. After all, this moment in Dodgers history is now the thing of legends, and anything that adds to its the aura and mystique is worth passing around. In case you're interesting in reliving that Alex Cora home run moment watch the video below. 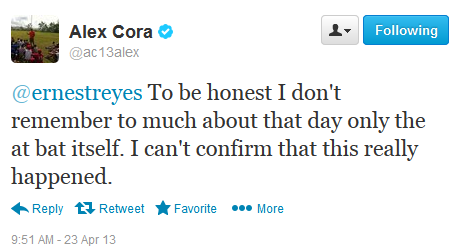 I just receive a tweet directly from Alex Cora about this post. See what he wrote me below. Considering the passage of time, I'm not surprised any memory of this has disappeared. Still, like I indicated above, the legend is often what really matters most.